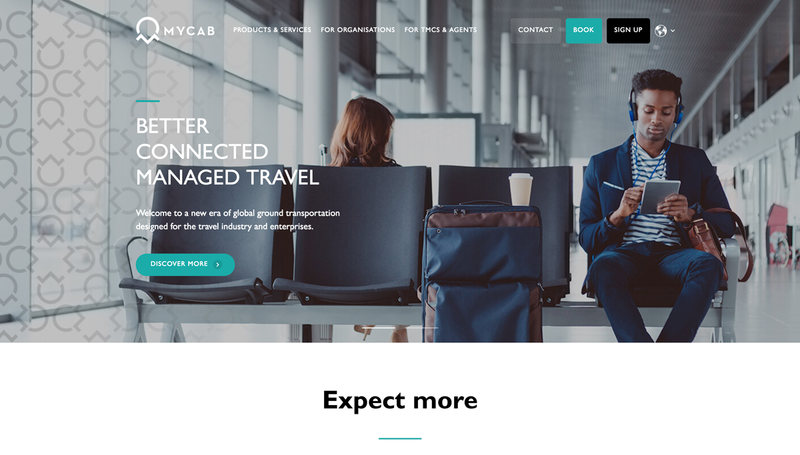 MYCAB’s clear growth strategy is provide world-class ground transfer services that integrate seamlessly with the managed travel industry eco-system – working with the brightest and many of the biggest TMCs, Travel Agencies and major GDS platforms. The new website is now fully integrated with the legacy www.mycabtravel.com site, which remains as a booking hub for direct customers. In the coming months we will integrate these sites into one, with a new streamlined booking process. In addition new region specific versions will go live, such as in the Middle East, Scandinavia and North America and the site will continue to evolve in content and functionality. We welcome all feedback – please email us at support@mycabtravel.com.